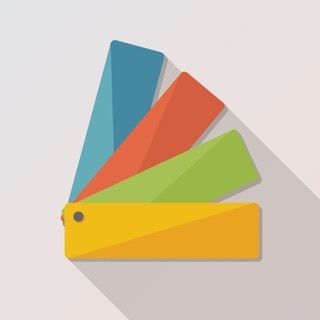 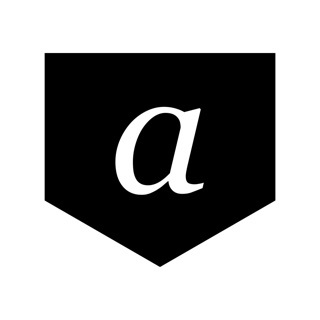 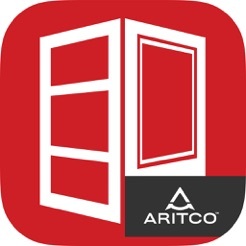 The Aritco Home Lifts app is the complete guide to the world of home lifts, with detailed information on the most popular lifts for private residences and homes. 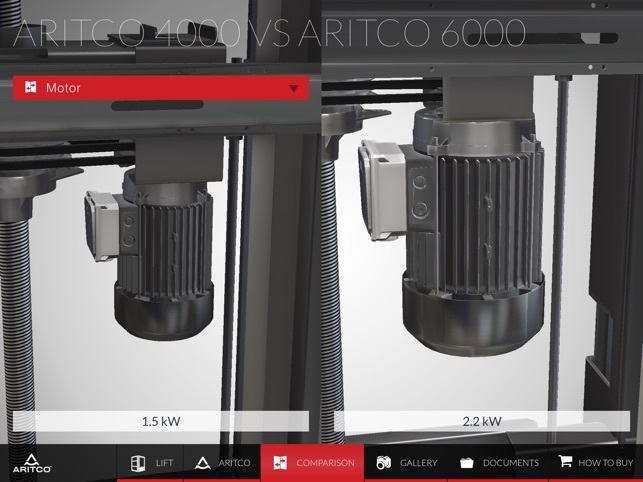 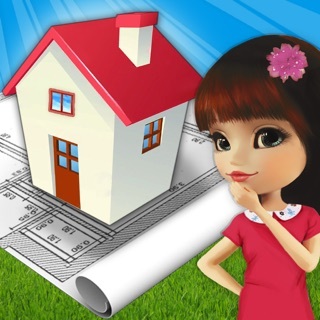 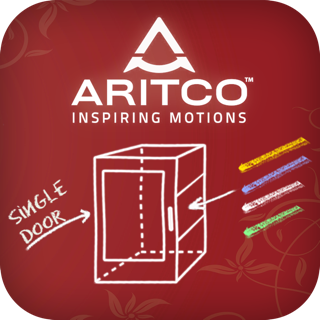 With the Aritco Home Lifts app you can explore each detail of the award winning home innovation system. 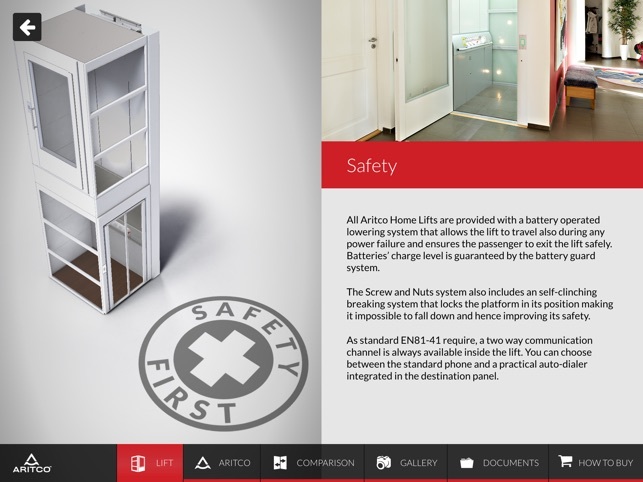 You can check the differences between the home lifts model and get inspiration through the picture and video gallery. 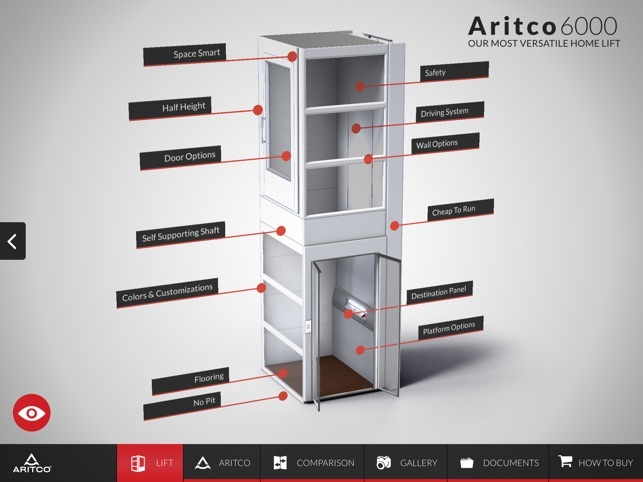 Aritco is the leading producer of home and platform lifts for the private and public market. 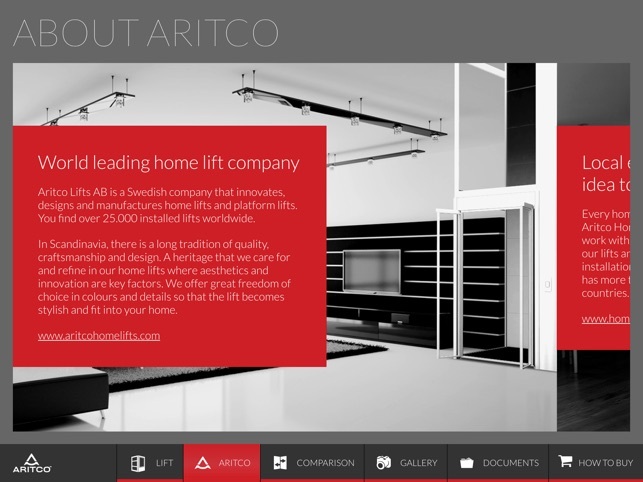 Entirely produced in Sweden, Aritco Home Lifts have won several awards and are fully certified. 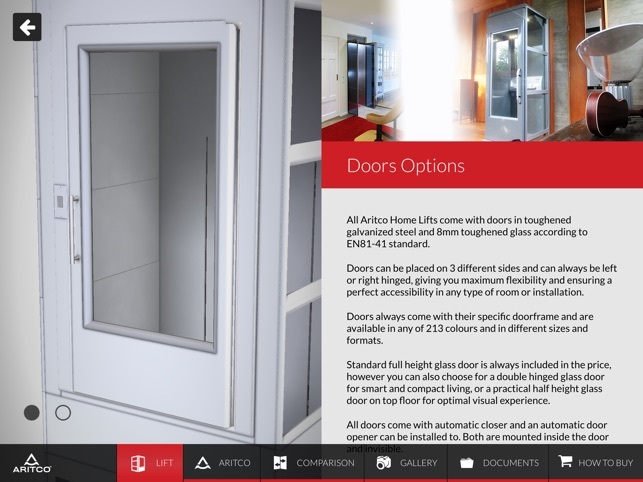 Fixed incorrect rendering on iPad 4 and earlier (the lift is no longer overly white).